Leading actor and Shakespeare scholar Michael Pennington discusses the direct effect on the dramatist&apos;s writing of the theatres he wrote for, so different from ours. From cinematic intimacy to heroic spaciousness, his plays reflect his actors&apos; technique and the social range of his audience, allowing him the means to look further and deeper into the human condition, its public and inner life, than any dramatist has achieved before or since. 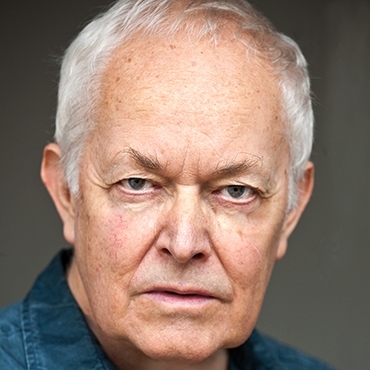 Michael Pennington is an actor, director and writer. Together with director Michael Bogdanov, he founded the English Shakespeare Company in 1986 and was its Joint Artistic Director until 1992. He has written ten books, directed in the UK, US, Romania and Japan, and is an Honorary Associate Artist of the Royal Shakespeare Company. In April 2004 he became only the second actor, after Harley Granville-Barker in 1925, to deliver the British Academy&apos;s annual Shakespeare lecture. The lecture was entitled Barnadine&apos;s Straw: The Devil in Shakespeare&apos;s Detail.